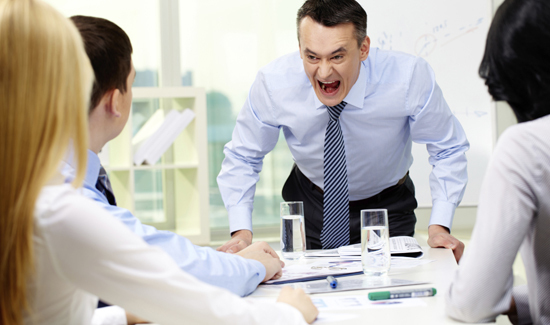 Not only are bad bosses difficult to deal with, but their behavior also rubs off on those around them. That was the message a University of Manchester research team presented at the British Psychological Society’s annual conference of the Division of Occupational Psychology in Liverpool. A total of 1,200 workers from various industries and countries filled in questionnaires about their psychological wellbeing, their bosses’ personalities, and their workplace environment. The British Psychological Society said the researchers analyzed those answers, and found that people who worked for managers with the psychopathic or narcissistic traits were less satisfied with their jobs and were more depressed than the others.